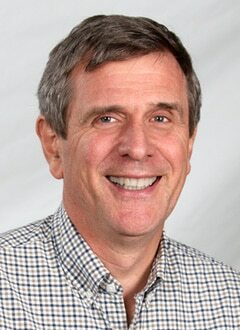 Carl Anderson is an internationally recognized expert in the teaching of writing for grades K-8. He works as a consultant in schools and districts around the world, and is a longtime staff developer for the Teachers College Reading and Writing Project. 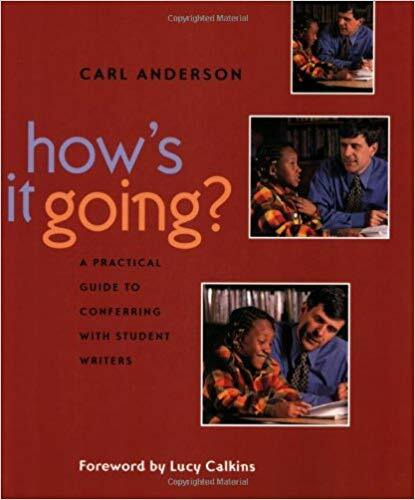 Carl is the author of numerous books on teaching writing, including the new A Teacher’s Guide to Writing Conferences, the best-selling How’s It Going? 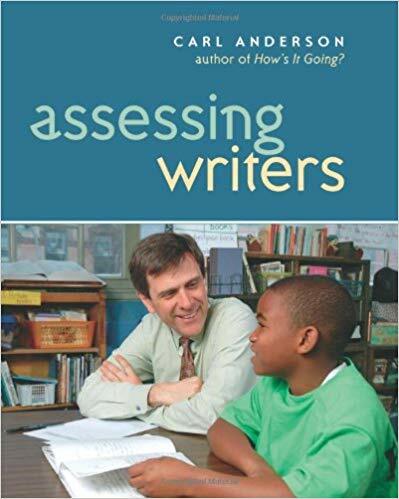 A Practical Guide to Conferring with Student Writers, Assessing Writers, and Strategic Writing Conferences: Smart Conversations that Move Young Writers Forward. Carl began his career in education as a teacher in elementary and middle schools in the Bronx, New York, Bardstown, Kentucky, and Northbrook, Illinois. Carl is also known for being an avid fan of the Beatles, and his love for coaching little league baseball in Brooklyn, New York, where he lives with his family. Check out this wonderful recap of my recent #G2Great twitter chat, by Jenn Hayhurst! I love this recent Heinemann podcast, “What is a Writing Conference?”, which includes a wonderful video dramatizing my very first writing conference in 1987. Hint: It was a disaster! https://blog.heinemann.com/what-is-a-writing-conference. 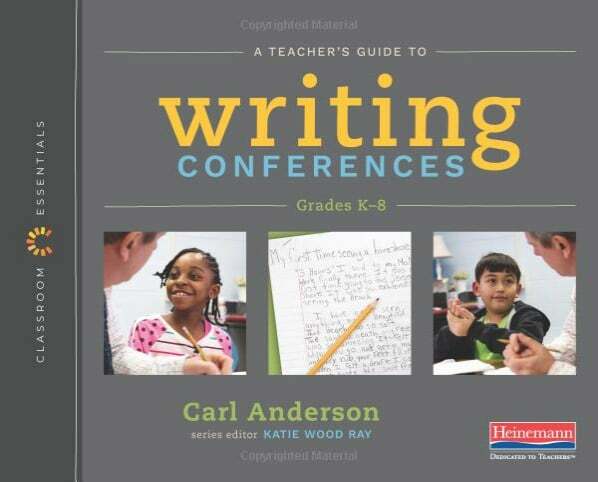 There have been several recent Heinemann blog posts about A Teacher’s Guide to Writing Conferences, “Inviting students to Talk About Their Writing,” at https://blog.heinemann.com/inviting-students-to-talk-about-their-writing, and “What Makes a Good Writing Conference,” at https://blog.heinemann.com/what-makes-a-good-writing-conference. Both blog posts contain links video of me conferring with students! Stacey Shubitz of Two Writing Teachers recently posted her review of A Teacher’s Guide to Writing Conferences, as well as a Q & A with me. You can read them both at https://twowritingteachers.org/2018/10/05/conferringwithcarlanderson/. April 18th is POEM IN YOUR POCKET DAY. Select a poem, carry it in your pocket & share it w others. My pocket poem honors poetry pal Paul Janeczko. “August Ice Cream Cone” found in my fav anthology HERE’S A LITTLE POEM. What poem will you keep in your pocket? © 2018 Carl Anderson. Website Designed by Verdi Productions.